at the student folk orchestra. 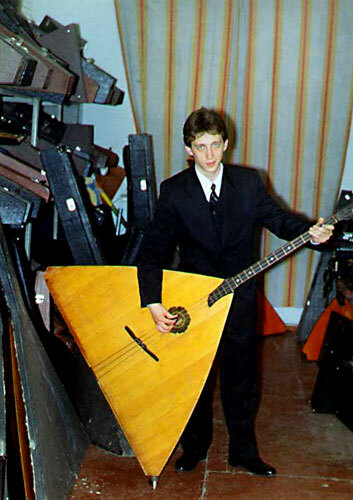 It's name is Contrabass-Balalaika. I liked it very much!